After Official Inquest Roman Coins Found in Britain Determined to be "Treasure"
In recent decades, advances in technology and lowering costs have allowed more and more people to develop a new hobby – metal detecting. Viking and pre-Viking age swords, ancient and medieval coins and treasure hoards, as well as more modern finds from the wars of the 20th century turn up in Europe all the time now that thousands of people have access to very effective and relatively cheap detecting equipment. 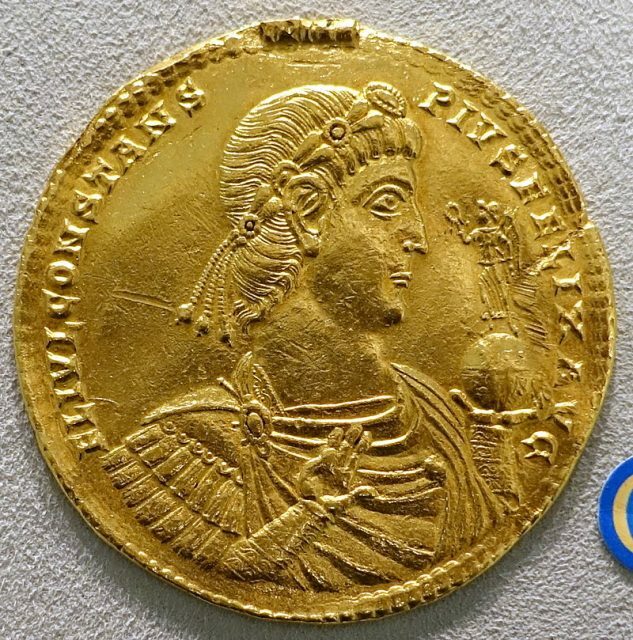 In the fall of 2017, two Englishmen, John Whittaker and Mike Gaines, found two incredibly well-preserved gold Roman coins, known plurally as “solidii” (singular: “solidus”). 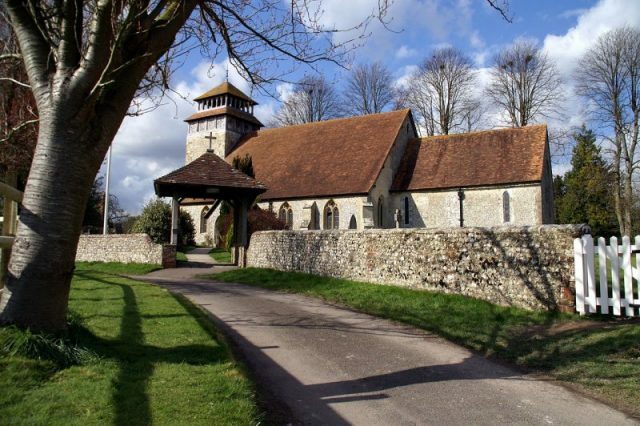 The two amateur treasure hunters found the coins in two separate locations in Hampshire, the county in southern England that includes Southampton and Portsmouth. The finds were made near the village of Meonstoke, but the exact location is a secret and protected by law. In Great Britain, people who find treasure and do not report it are subject to relatively harsh penalties: up to three months in prison and an unlimited fine determined in a hearing. Britain defines “treasure” as anything older than 300 years. Those who find old objects and guess at their age could find themselves in trouble. People who illegally obtain treasure or do not declare it are referred to as “nighthawks” because they usually operate in the dark to avoid observation. 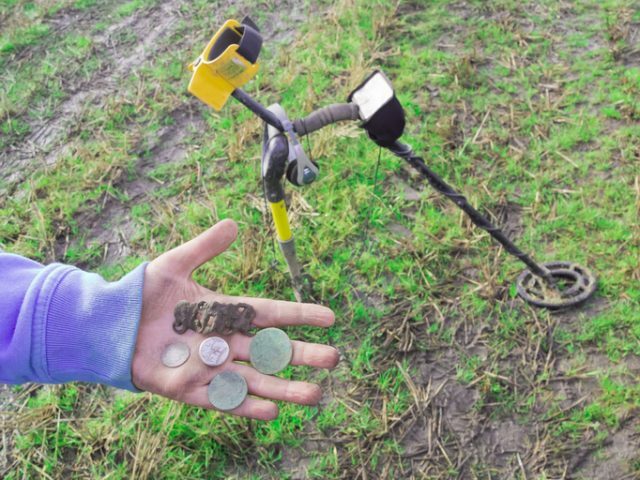 Most of the detectorists and treasure hunters in England and elsewhere are legit; they are history buffs, doing it as a hobby, or even looking to strike it rich, but most obey the law. Unfortunately, there are many people throughout in England and the world who do not report their finds – they make their way onto the black market and their importance to history and science are lost, sometimes forever. So, finds such as the solidii from Hampshire must be reported to the authorities within fourteen days. Interestingly enough, in England, that authority is the local coroner. Items that are found that are not older than 300 years can be voluntarily reported if they might have historical, cultural or scientific value. In this way, the government, museums, and universities can keep track of finds, study them and reimburse the finders. Anyone finding antiquities on public land must report it to the coroner, and those searching on private land must obtain permission from the owner or be a tenant. On private land, owners are entitled to a share of any profit received from the sale of the treasure to museums, trusts, universities, etc. 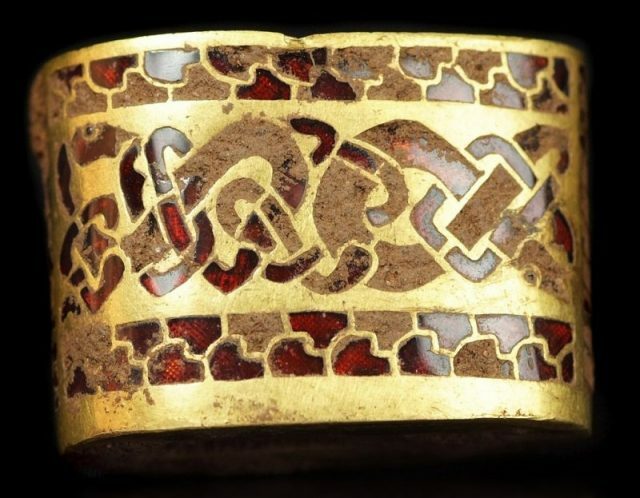 In 2014, an amateur detectorist found an Anglo-Saxon treasure hoard near Galloway in Scotland. The treasure was eventually valued at over 2 million pounds. A large number of other hoards have been found in recent years, some valued even more highly. 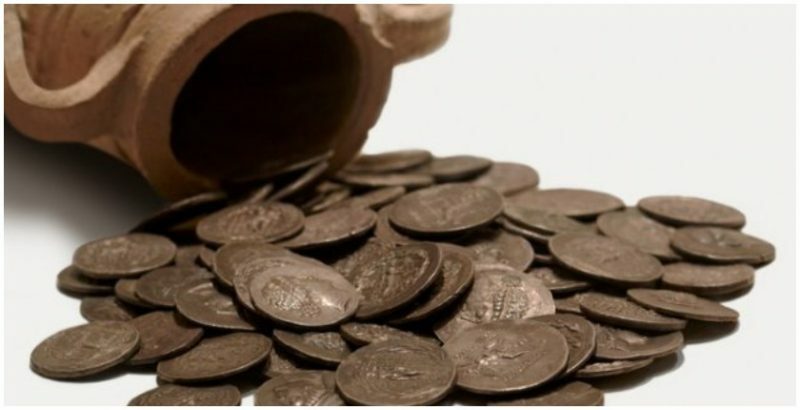 In the case of Whittaker and Gaines’ find, the coroner’s investigation found the coins to be from the Roman occupation of England circa the 4th century AD. One coin was minted in what is now Trier, Germany in 335-36 AD and depicts the late Roman emperor Constans (r.337-350 AD) in a toga and cuirass. On the obverse side is a soldier prince holding the objects of office with two standards behind him. The other coin depicts Constans’ brother, co-emperor and rival for the throne, Constantine II (r. 337-340 AD). This coin was minted in Siscia, today’s Sisak in Croatia, and shows Constantine II on one side with an olive branch crown and a captive being presented to the emperor on the other. After an official inquest, the coins were declared to be “treasure” and will likely be offered to a local museum or the British Museum for purchase. Though the monetary value of these coins is not exceptionally high, their historical value is — and because the two men did the right thing, they can now be enjoyed by the public.